Spain’s Best Winemaker Is on the Move. Here Are What Bottles to Buy – Luxury-focused. Estate-driven. World-renowned. An exclusive chat with Vega Sicilia CEO Pablo Alvarez. Pablo Alvarez, chief executive officer of legendary Spanish winery Vega Sicilia, fiddled with his watch as we previewed his about-to-be released wines. The timepiece was an A. Lange & Sohne Langematick. He collects the brand’s watches because they’re distinctive and exclusive, and all the parts are meticulously handmade. Those are qualities the soft-spoken, understated Alvarez (his bright blue suit aside) believes are also essential for great wines. At Vega Sicilia, widely regarded as Spain’s first growth, he aims for nothing short of perfection. On discovering that faulty corks had tainted some wines one year, he recalled them all at a cost of $3 million and planted 50,000 cork trees on the Vega Sicila estate in rugged, rocky Ribera del Duero, about two hours drive north of Madrid. So it’s no surprise that the same philosophy applies to his latest project, Macán. It’s a joint venture in the famous Rioja region, with billionaires Benjamin and Ariane de Rothschild of private Geneva bank Edmond de Rothschild. “I’d been thinking about buying in Rioja,” he says in his slow, thoughtful way. “And when the Rothschilds approached me, we had some conversations. I said it would take time.” For several years, they pursued vineyards discreetly, piecing together 92 hectares belonging to some 70 owners so as not to drive up prices. The wine style isn’t traditional Rioja—they use only French oak barrels and 100 percent tempranillo grapes, rather than a blend, and they follow the Bordeaux tradition of a flagship and second wine instead of the typical crianza, reserva, and gran reserva. The first vintage made at Vega Sicilia, 2009, sold out within weeks after it was released in 2013. 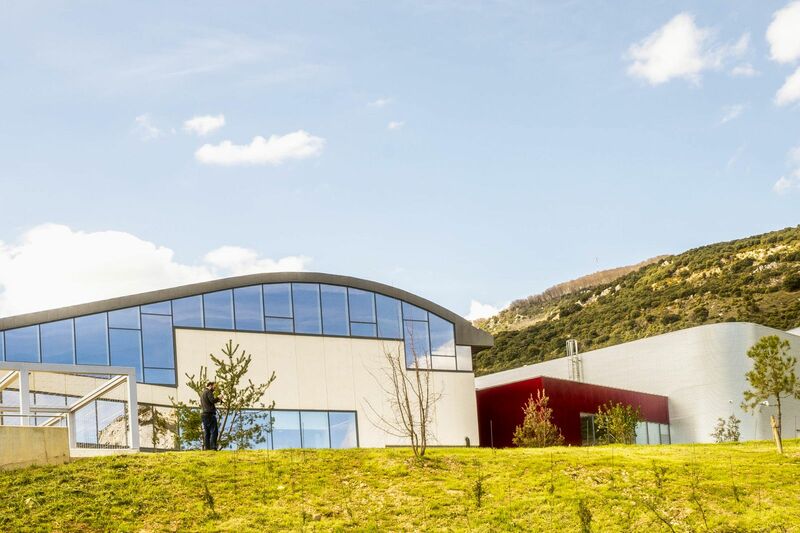 Last June, the $34 million, architecturally stunning winery in Rioja officially opened. And now it’s experimenting with a white. “I always say the first vintage must be the worst,” says Alvarez, who manages the project. 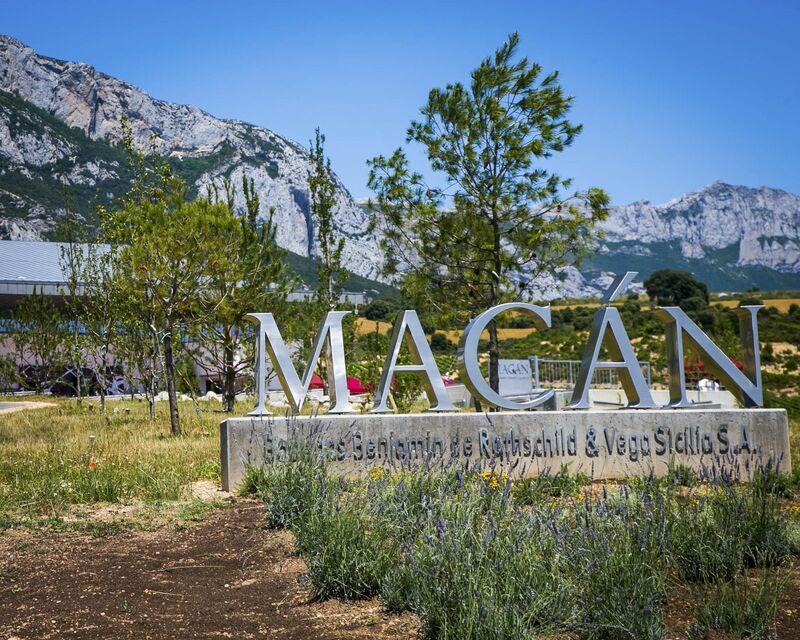 “With the first vintage of Macán, we used 100 percent new oak barrels, and that was too much.” But he’s patient. In the wine business, he says, you have to be. Pablo Alvarez discusses his wines at Keens Steakhouse in New York on Sept. 20, 2018. Now 63, Alvarez has been in charge of Vega Sicilia since 1985. He’s one of the seven children of the late David Alvarez, who created Grupo Eulen, a multinational business services company that has more than 88,000 employees in 14 countries and had an annual turnover of €1.55 billion ($1.77 billion) in 2017. It made him one of the richest men in Spain. He bought Vega Sicilia, founded in 1864, in 1982, and eventually created a second company, El Enebro, for the family’s real estate, houses, and wineries. Pablo Alvarez’s first gamble was to eliminate all chemicals in the vineyard and start investing for quality, including an on-site cooperage to produce barrels. “But Vega Sicilia can’t grow, so I started creating other estates,” he explains, with a grin. In 1991, he launched Alion, a more modern-style Ribera del Duero wine, on a property not far from Vega Sicilia. He bought vineyards in the Toro appellation 60 miles away that became Pintia. 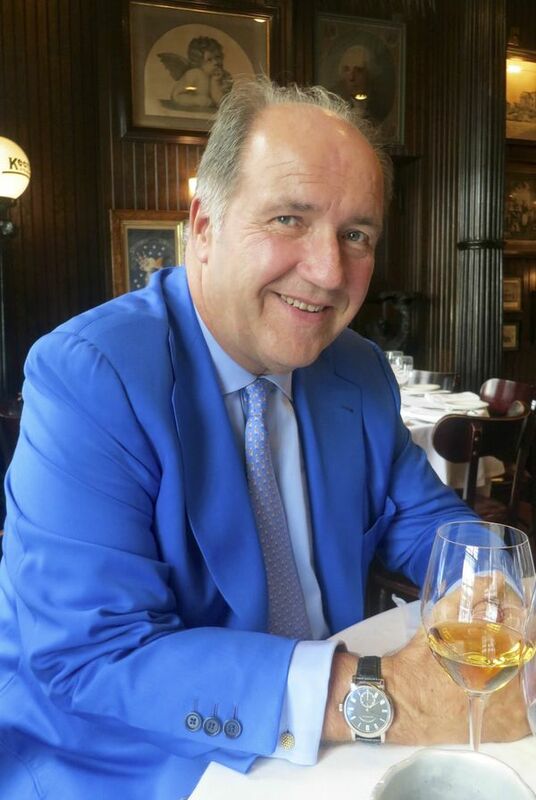 And after reading a newspaper article about the privatization of wineries in Hungary, he spent years negotiating with the government to establish Oremus in Tokaj. “I prefer those famous sweet wines to Sauternes,” he explains. To increase cash flow, he was one of the first to produce a dry white from the region’s signature grape, furmint. 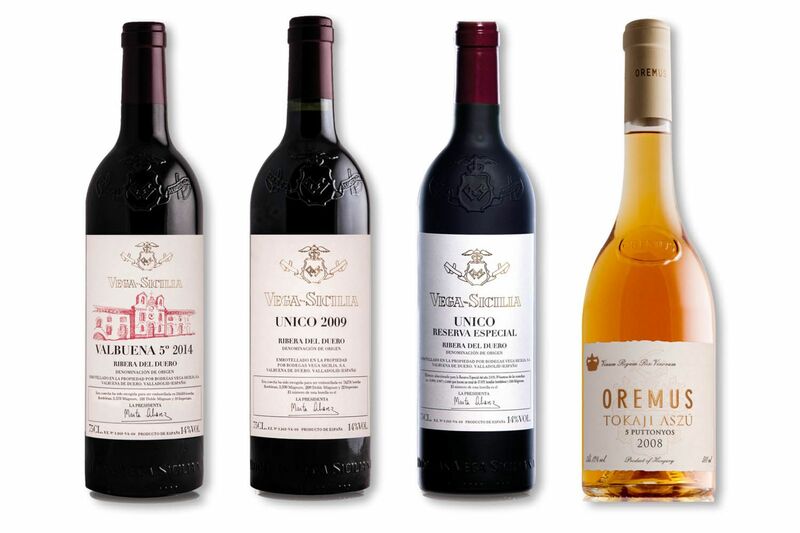 But Vega Sicilia and its long-lived top wine Unico remain the star of the family portfolio. Unico is the only Spanish wine in the Liv-ex Fine Wine 1000 index, with fans around the world, including Placido Domingo. The winery’s oldest vintages are kept in a deep cellar underneath a patch of ground surrounded by an electrified fence. Alvarez’ tenure hasn’t always been easy. At one point, earmarked for assassination by the Basque separatist group ETA, he had to travel for years with bodyguards. And a messy Falcon Crest-style family feud erupted in 2009, pitting his father and two of Pablo’s siblings against Pablo and four other siblings. A long, convoluted court battle for control of the family empire went all the way to the Supreme Court of Spain. “It all became moot in 2015, when my father died,” says Alvarez. Then there’s the problem of fakes. 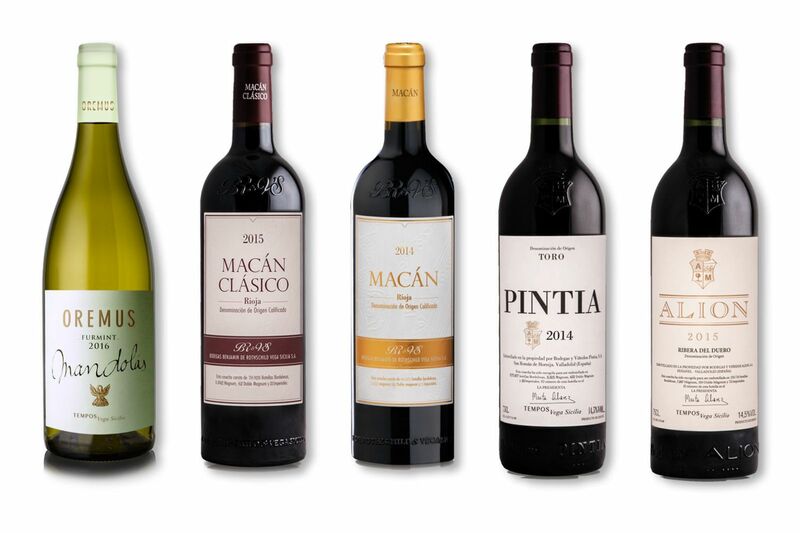 Last summer Spanish police arrested a ring of Spanish counterfeiters who repackaged €19 euro wines as Vega Sicilia, though the latter’s bottles are engraved, numbered, and tracked. Alvarez is still determined to make a great Vega Sicilia white, even after 15 years of disappointing experiments. “I like white Burgundy, especially Domaine de la Romanée-Conti Montrachet, but you can’t make that in Spain,” he sighs. “And a Vega Sicilia white,” he adds, “would have to be very, very good.” He’s hopeful about the new clones of chardonnay and roussanne he’s planted.